Do you know how to Get Gig Fit? Do you know what being gig fit means? Gig fitness is being in top vocal, physical & mental shape so that you are ready for any performance. 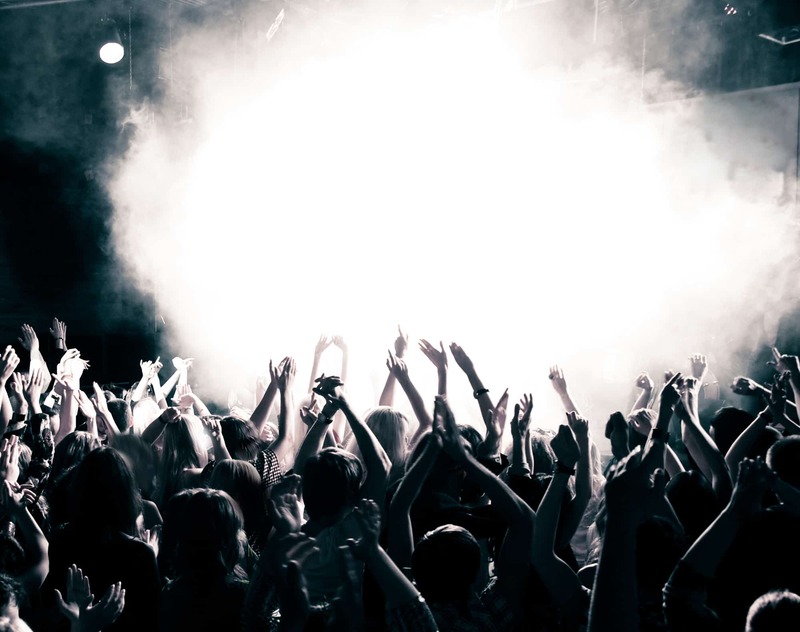 Whether it’s an important gig, you are going on tour or you simply want to be on top of your game all year round for singing opportunities & life in general! It’s usually at this time of year when things start ramping up into the silly season & life can get a little crazy. It’s important to take a second & think about some things that you can do to nurture yourself so you don’t burn out come January. To remind me of all the actions that I can do to help me look after myself, I created a checklist. It is very helpful currently as we lead up to the end of year madness. September is a great time of year to review & refocus as it’s a change of season. It just so worked out that there were 30 tips on my list, one for each day of September!! The Get Gig Fit 30 Day Challenge was born. I did end up sharing this with the Big Notes Gets Votes community & it has morphed & evolved over the years. This year is no different! 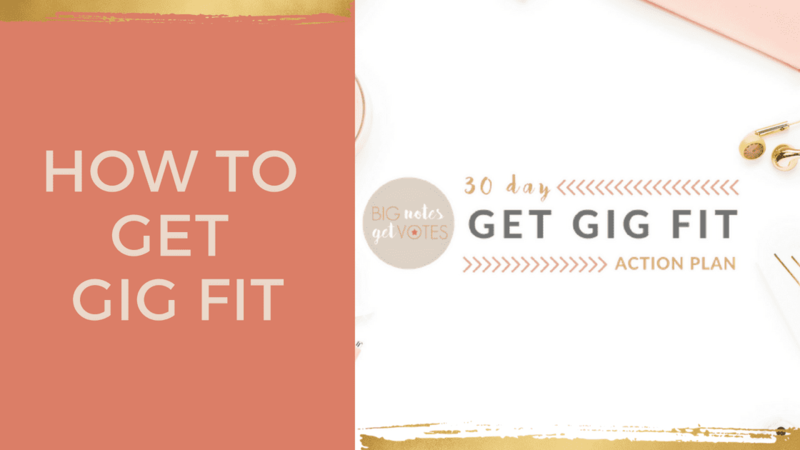 Today I present to you the new & improved Get Gig Fit 30 Day Action Plan with a handy checklist for you as well. You can get the checklist for yourself right here! If you have any questions once you’ve nabbed the checklist, comment below & tune back in each week for a walk through of the tips & how I use them. Let’s kick things off on the 1st of September! Of course, if you are reading this any other time, just start tomorrow!